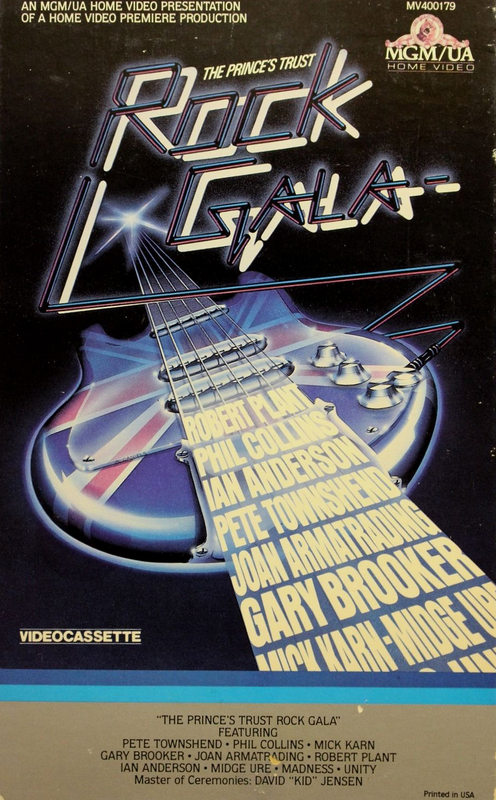 Video release of the concert staged on 21 July 1982 at the Dominion Theatre in London. Kate performed 'The Wedding List' live with the band. 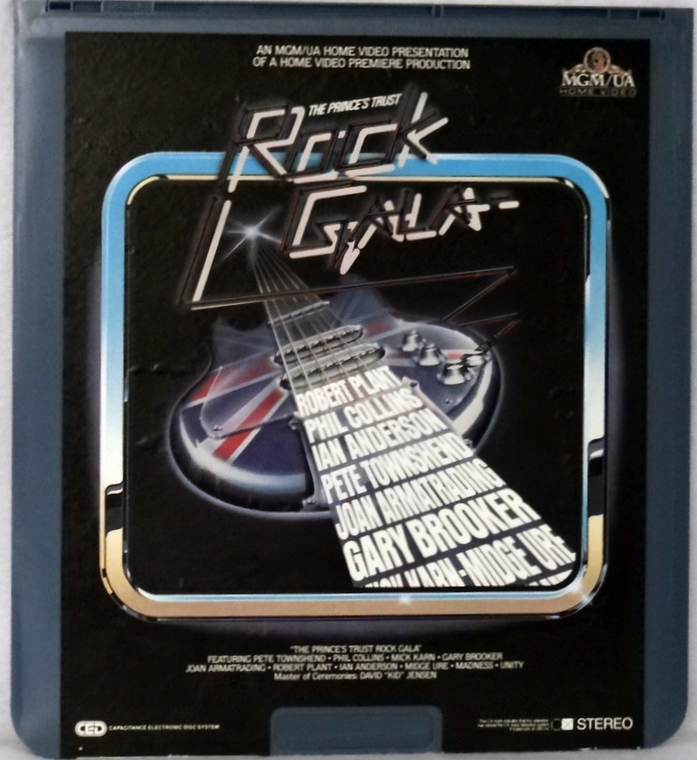 This performance was released on VHS video, Laserdisc and CED disc.